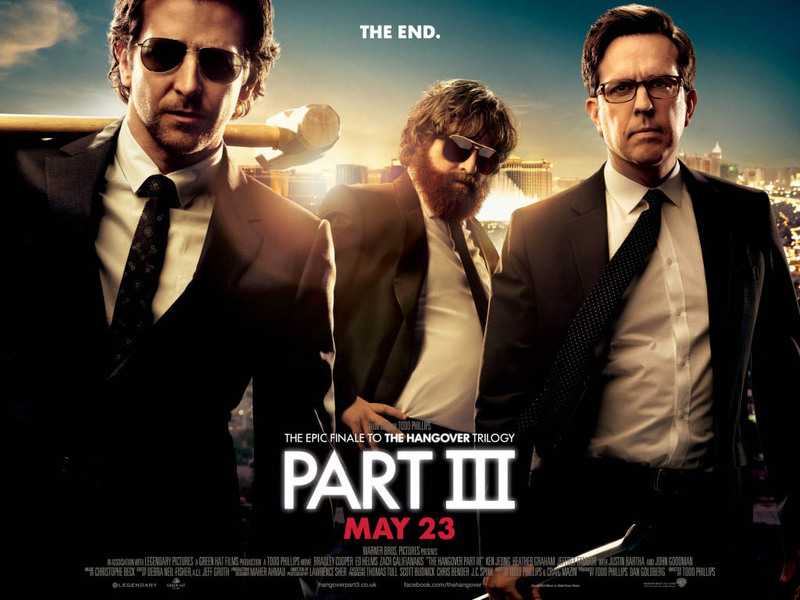 ‘The Hangover 3’: 2013 Number 1 Hit in ‘Alcohol-dry’ UAE! This year the most popular film in the ‘alcohol- dry’ UAE is ‘The Hangover III’ with 195,000 admissions. The film trilogy features three hapless dudes constantly waking up bleary-eyed and hideous after another night’s debauchery. Strange, no? The runners-up were After Earth (141,000 admissions),White House Down (200,000), Snitch (105,000), The Smurfs 2 (222,000), The Lone Ranger (110,000). Led by the UAE, the Gulf states have now become one of the world’s hungriest consumers of all that Hollywood cares to throw at them. Relativity has announced it is extending its Middle East distribution partnership with Q Media which owns just about everything to do with film including the massive Grand Cinemas chain and Gulf Film. Q Media ‘works closely’ with the Doha Film Institute. The problem for genuine Arab film making artists is that the major beneficiaries of this remain the Hollywood studios and the larger US independents such as Relativity and Lionsgate (which has just supplied Gulf Film with The Hunger Games: Catching Fire). Other than a handful of buffoonish comedies from Egypt, such as this year’s Tattah and Samir Abu El Nil, most Arab indie films have to pin their hopes on Video on Demand (VoD) as their primary viewing platform, as do many specialised and art-house titles from the US or Europe. Bollywood remains popular due to the region’s large migrant populations. This entry was posted in Uncategorized and tagged alcohol hypocrisy in Gulf, alcohol in the Gulf states, alcohol in the UAE, drinking in the Gulf, hangover III on December 13, 2013 by susandemuth.